Hope Springs International is proud to announce the addition of two new members to their board of directors. 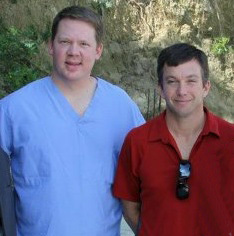 Todd Moore, Director of National Healthcare Corporation in Hendersonville, TN and Dr. Matthew Tincher, Medical Director Horizon Medical Center, Dickson, TN. Todd and Dr. Matt are principles in CMI Medical Missions and have been actively involved in leading medical campaigns to Haiti over the last few years. Their wealth of experience, knowledge and training will be valued assets to the present and future works of Hope Springs International. Categories: Board Members, Medical Missions Campaign | Tags: Board Members, Medical Campaign | Permalink. 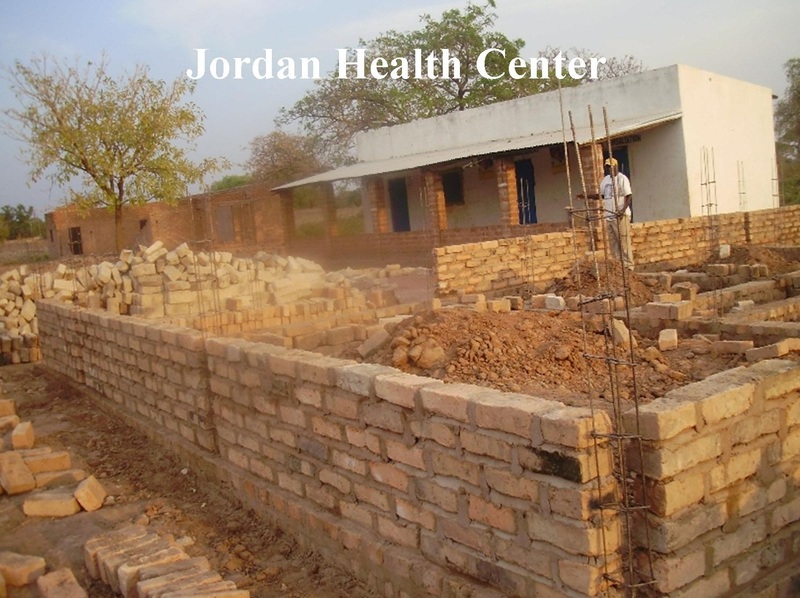 Will You Help Us Complete This Critical Addition To The Jordan Health Center? 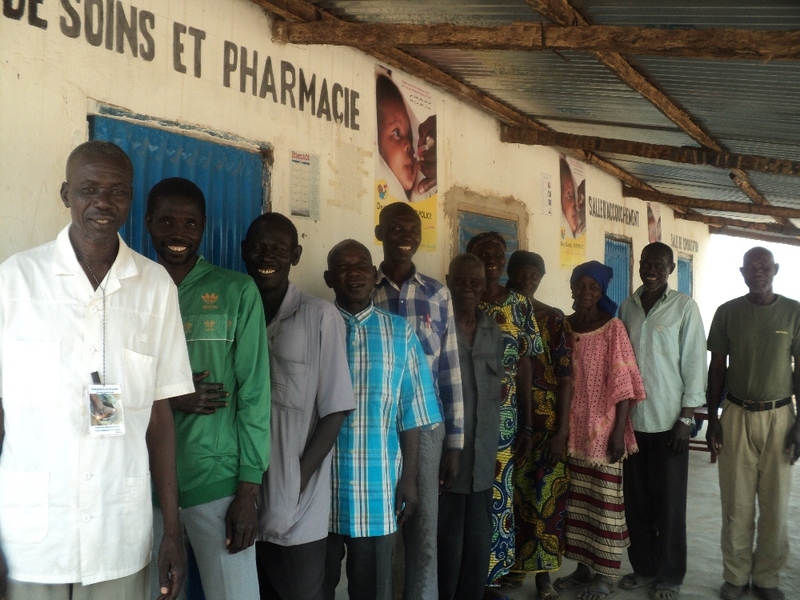 Your gifts well help us continue to treat hundreds of people per month! 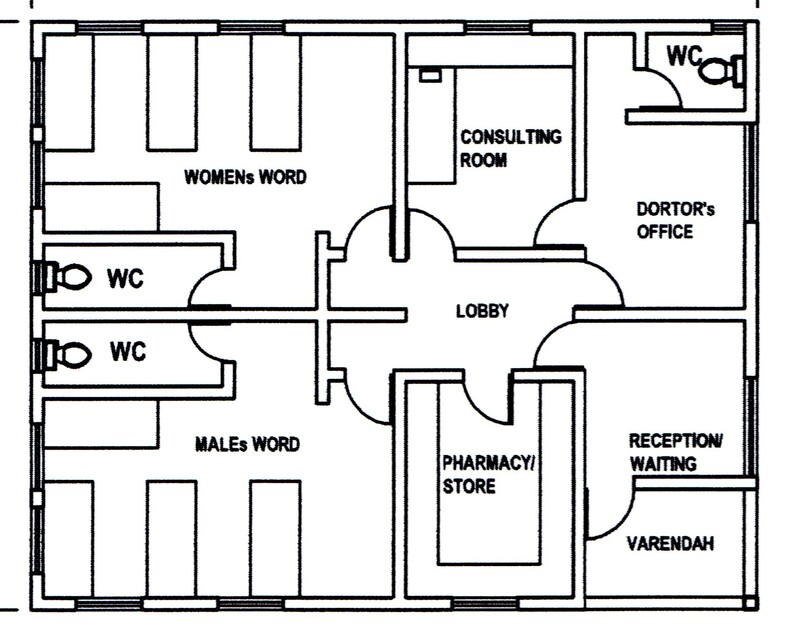 Categories: Clinic, Dispensary, Jordan Health Center | Tags: Chad, critical addition, Dono-Manga, health center staff, Jordan Health Center | Permalink. How Do You Say NO To Kids Who Want To Learn? The thatch protects from the sun, but also hampers air flow. Sebastian and his growing number of teachers just can’t say no to children who are hungry to learn. Our teachers understand that each of these children is blessed with the ability to learn, a unique personality filled with excitement and joy. They just happen to be born in geographical area of deep poverty in rural Africa without opportunity or the education to change their circumstance in life. The Vice Chairman of Dono-Manga has moved his daughter to our school because of the excellent work of our teachers. Dono-Manga, those were just “fantasy” dreams, dreams without hope and opportunity. Today is a new day in Dono-Manga. 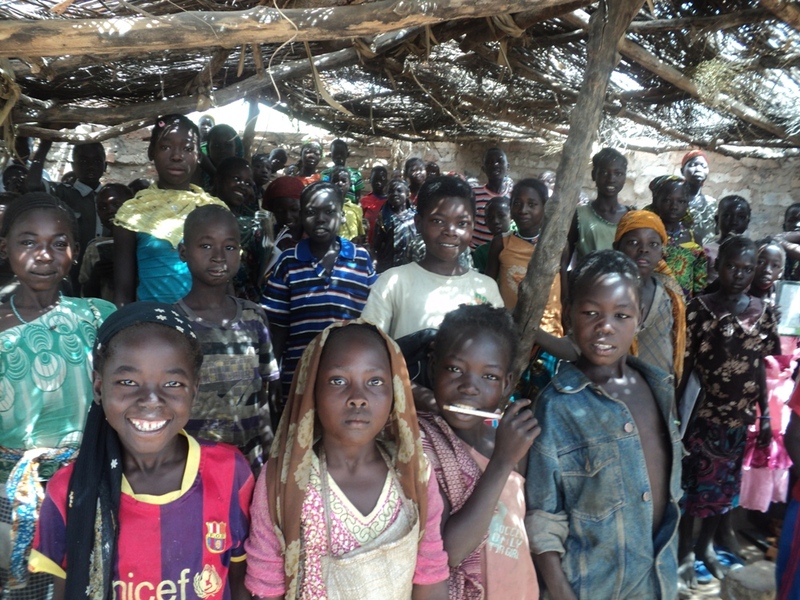 I am confident that many of the children’s faces you see in pictures today will go on to continue their education and will become influential Christian leaders who will provide the solutions to many of the problems that Chad is facing today. One day they will look back and realize Christians in the US believed in them, sacrificed for them and they will gratefully do the same for others of their own nation. 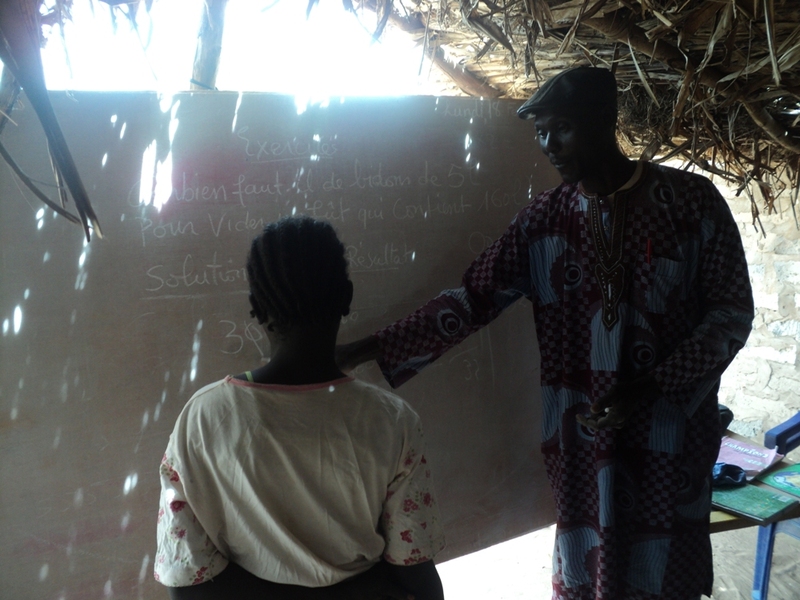 Our group of dedicated teachers receives little or no income from their services. Sebastian has worked for the last two years since starting this school without one penny of support. Sebastian and these teachers are making a sacrificial investment in the next generation. In 2010 we prayed for the completion of the Jordan Health Center and a new Orphanage Compound. Today both of these have become a reality and an addition to the Jordan Health Center is underway. So today we pray again. This time we pray for a permanent school building with classrooms instead of the thatch huts that leak when the rains come and school has to be postponed. We pray of a well-ventilated building making learning possible when the heat is oppressive. We pray of adequate school supplies, and uniforms required by the government. Sebastien started the school two years ago and has not received compensation during this time because he believes in these children. If you would like to help support Sebastian contact us for more information. If you’re thinking, “That will cost a small fortune!” you are wrong. We can build this school, furnish it and provide school supplies all for less than $50,000. Yes a school for over 600 students! Will you allow God to use you to answer our prayers and fulfill the dreams of our teachers and students for a school building? Make an investment in these children that will produce dividends of lasting change for years to come. Send your gift to Hope Springs International, 118 Wessington Place, Hendersonville, TN 37075 or make your donation online at http://www.hopesprings.int. Categories: Poverty, School Building | Tags: climate, Education, School, Teachers | Permalink. 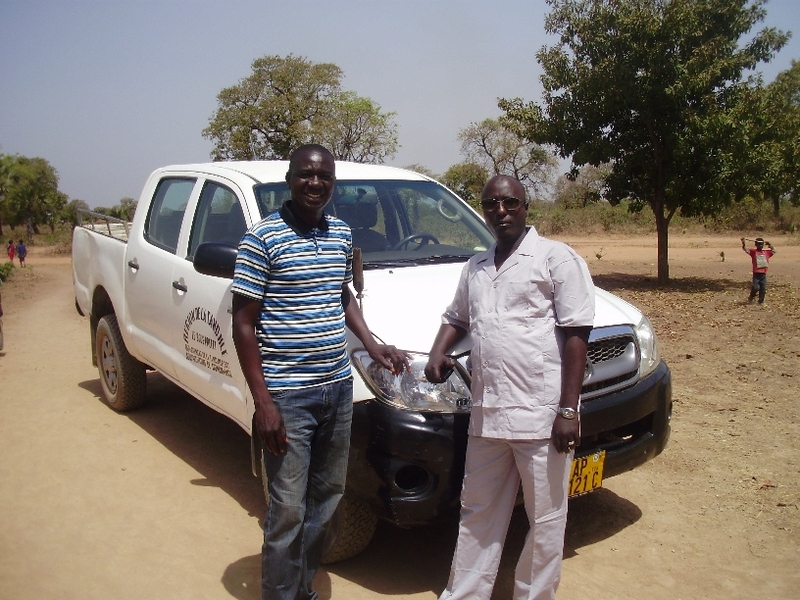 Our Director of Operations for Africa, Rambi Ayala, left Dono-Manga on February 27th traveling back to his home in Nigeria. 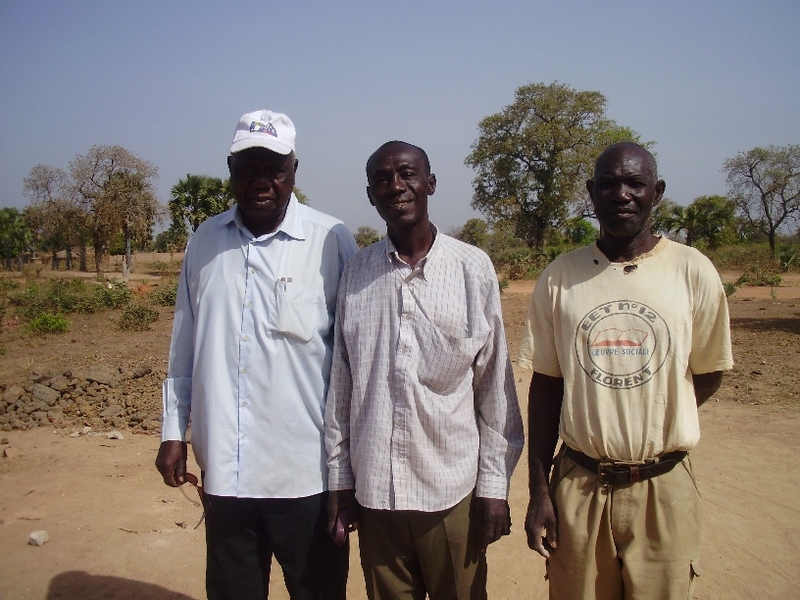 Pierre Rimorbe our coordinator in Dono-Manga with his two daughters and granddaughter traveled with Rambi because of business to be done in Nigeria. Travel in Africa is slow and often can take days to go a few hundred miles because of bad roads and difficulty finding a seat in a vehicle that happens to be going the way you are traveling. It is also often very dangerous, as Rambi and his traveling companions would find out. 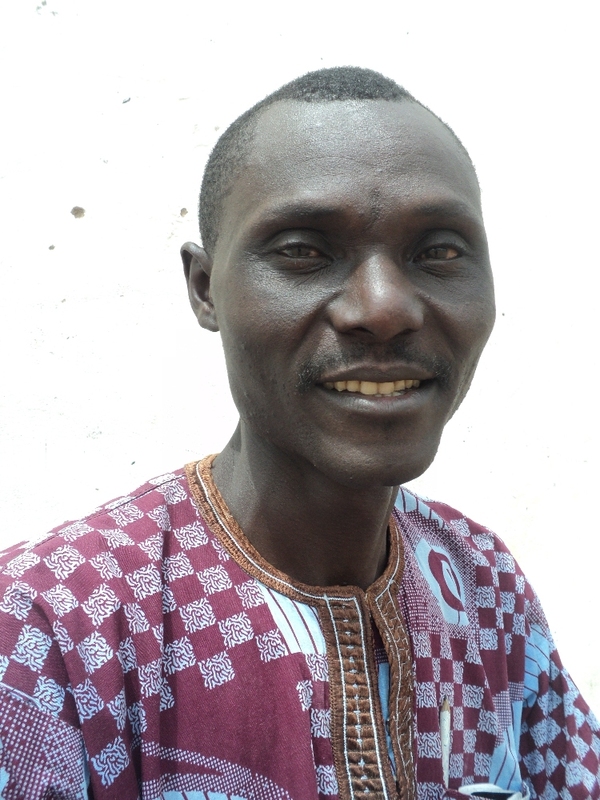 Here is Rambi’s story in his own words. first daughter and lives in Abuja (Nigeria) with her husband. She has gone to Dono-Manga with her daughter Grace to see how her father is faring with his recent bout of ill-health. 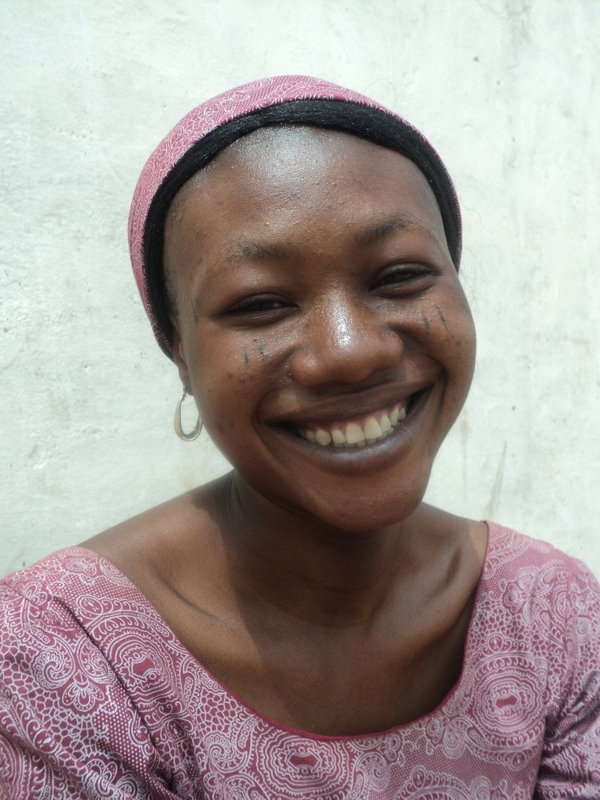 Prudence, who teaches English and social studies in our school, had accompanied her father to collect her certificate from a school in Nigeria that she attended. We arrived Yola (Nigeria) at about 6:45pm and boarded a car to Billiri. Prudence Pierre’s daughter and one of our teachers. We are grateful to report that Pierre has recovered and was able to continue his journey with his family, and Rambi is safely home. It is one thing to read the words of the Apostle Paul over 2000 years ago describe the perils of his travels. It is quite another to read the words of someone you know personally and love express what they have been through. All of these people are treasured workers without whom we could not do what we do. Categories: Robbery | Tags: Hi-Jacking, nigeria travel, police check point, Robbery, transportation | Permalink.